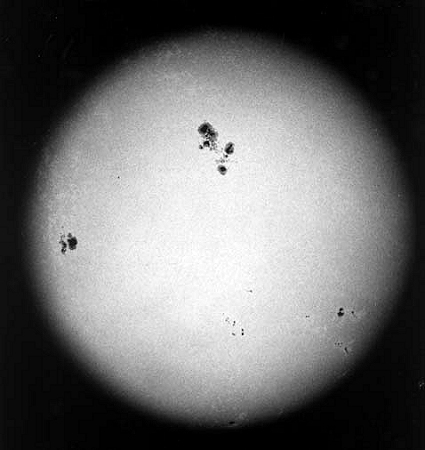 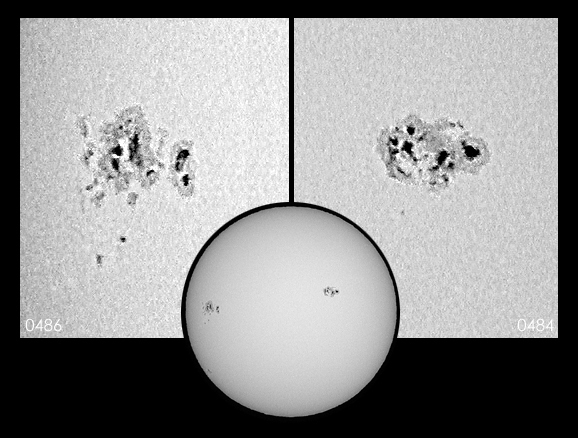 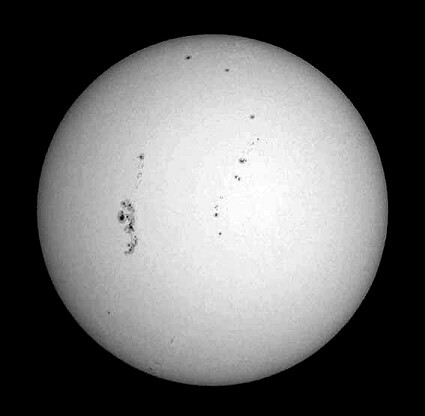 In this section, you'll appreciate how good is a Zeiss Telementor for observing the Sun. 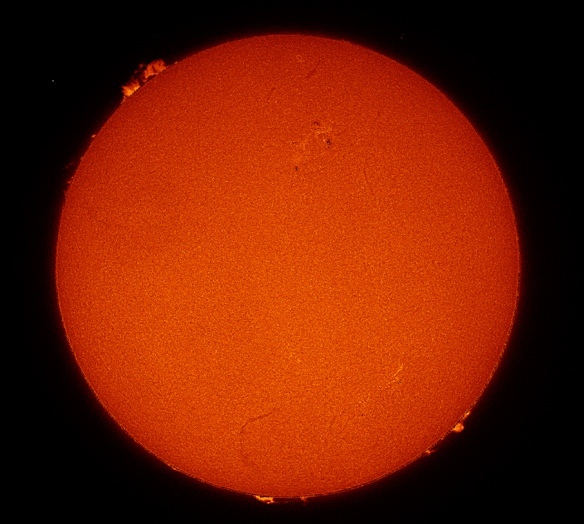 Depending on transparency and "seeing", the range of useful magnifications goes from 52x to 140x . 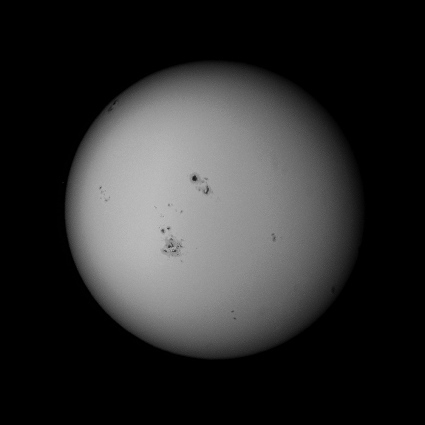 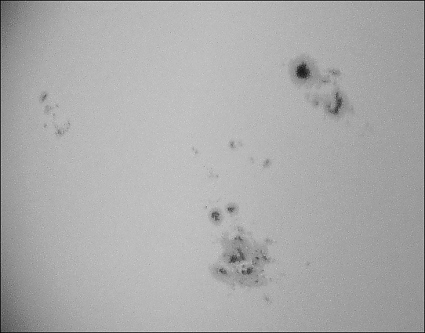 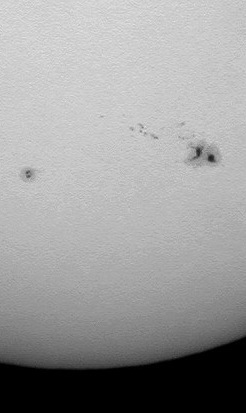 Spots, "bridges" and Faculae are really easy and this refractor also shows the small Sun's granulosity on those days with excellent, pristine, skies.